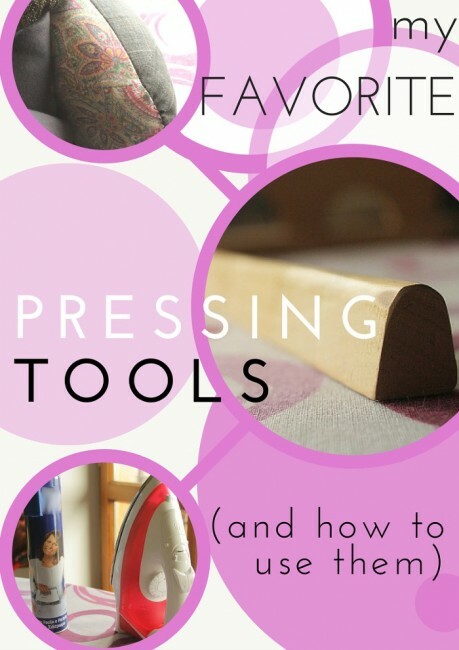 So Sew Easy shares her favorite pressing tools that will make your life easier! Is there a product, or a special technique that you love? Submit your sewing tip here for a featured spot! Previous Post Quilted Pouch- Is it a Hit or Miss? Fab or Drab?